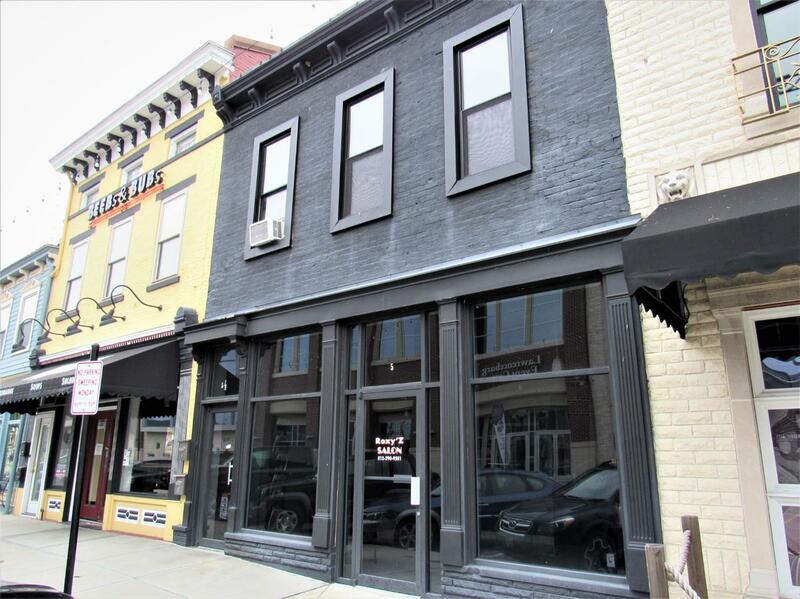 Rare opportunity - retail/commercial building directly across from the Event Center in the heart of downtown Lawrenceburg, IN. 2500+ total sqft of retail, warehousing and residential rental space. 2 floor rental with separate entrance provides steady income. Located in the entertainment district just a block away from Ohio River. Don't miss out!